Smoking is known as a bad habit which is very harmful for both smokers and other people of non-smokers who are around the smoker. Cigarettes contain Nicotine which is one of the most addictive and widely available legal drugs in the whole world. Studies have shown that smoking cigarettes is responsible for almost 4.9 million deaths each year. 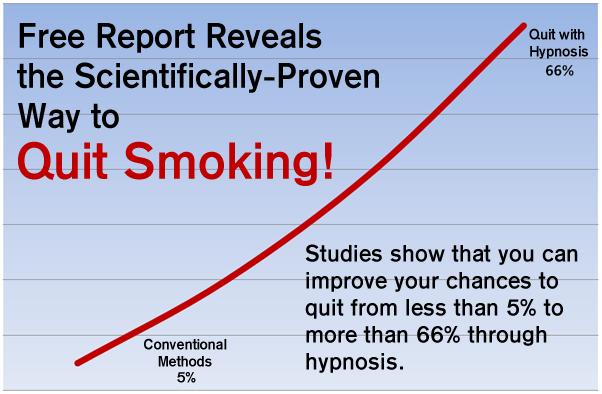 There are a lot of smokers who suffer so much damage from smoking cigarettes, but they can not get rid of this bad habit and it may seem to them like an impossible goal. 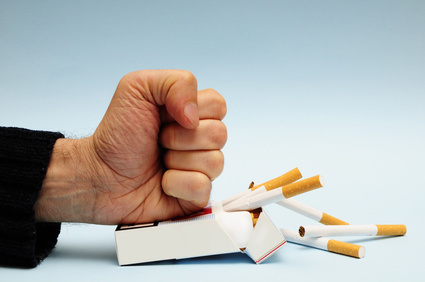 Quit smoking is not impossible, just follow these 6 easy self-help tips to stop smoking. 1. Think positive: you might have given up before, but tell yourself that you are really going to do it this time. 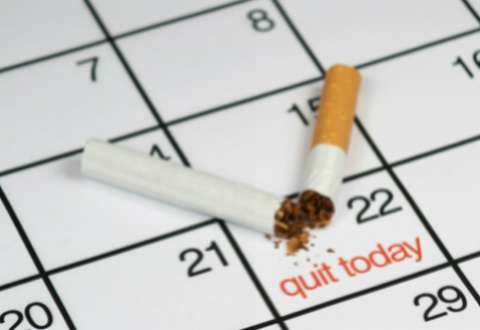 Make a plan to quit smoking. 2. Change your diet: Is your after-dinner cigarette your favorite? A US study revealed that some foods such as meat, could make cigarettes more satisfying. Others like fruits, vegetables and cheese could make cigarettes taste terrible. So swap your usual steak or burger for a veggie pizza instead. 3. Change your drink: the same US study revealed that fizzy drinks, cola, tea, coffee and alcohol could make cigarettes taste better. So when you are out, drink more water and juice. It is such as switching from drinking fizzy drinks to tomato juice for example, this will affect your need to reach for a cigarette. 4. When you crave cigarettes: the feeling of craving for a cigarette can last for 5 minutes. 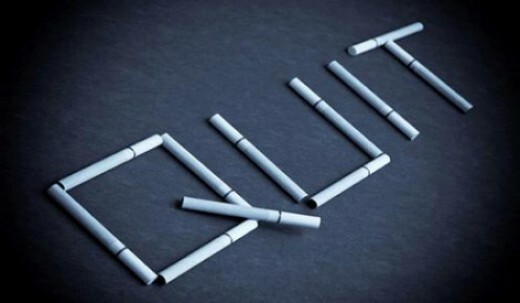 Before giving up, make a list of five-minute strategies such as thinking about the damages and harms of smoking cigarettes like raising the risk of mouth cancer by 38 times. 5. 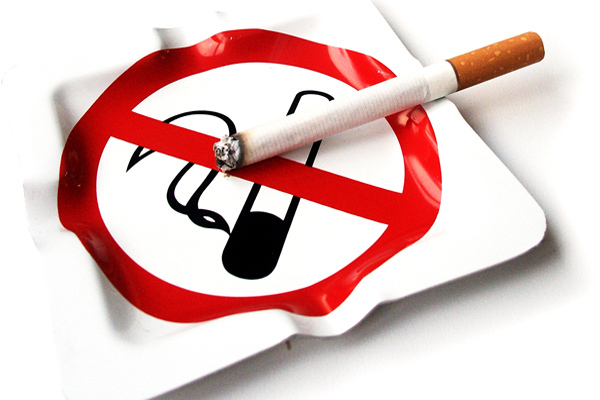 Make a list of reasons to stop smoking: you should keep reminding yourself with reasons of stopping. Make a list of the reasons, and read it when you are in need to support.